All our Monoblock One Piece swimming pools are designed and assembled in Belgium to the highest specifications ensuring the best quality. Subject to uncompromising quality control throughout the process enables us to ensure you get the best out of Belgian know-how and experience. 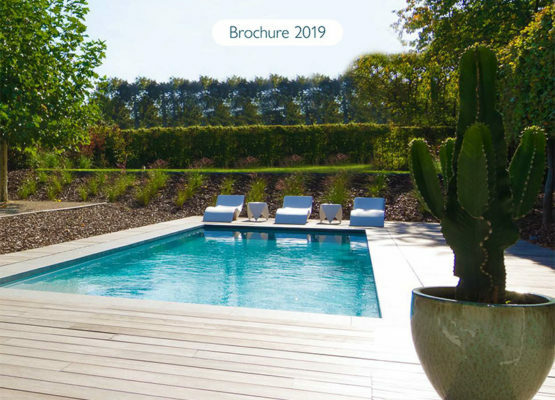 By choosing an LPW Pools swimming pool from Fairlocks Pool Products you can be sure to enjoy a lifetime of swimming with the peace of mind given by a lifetime warranty. Learn more about our unique Covrex® slatted pool cover systems. 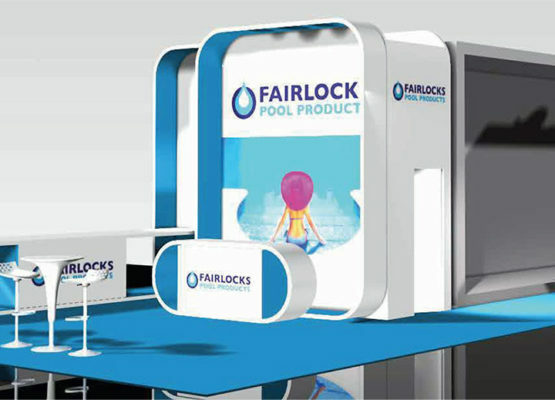 LPW Pools is a trading brand of Fairlocks Pool Products Ltd. Licensed UK distributor. Registered in England - Company No. : 05939309.